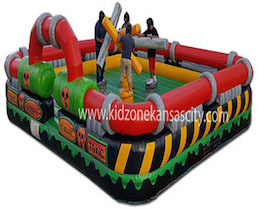 KidZone Kansas City is a refreshing source for bounce houses, inflatable games, sports inflatables & outdoor movie screens in the Kansas City area. 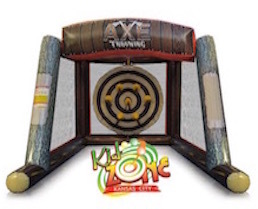 KidZone Kansas City is inspected and in compliance with the Kansas Amusement Ride Act, K.S.A. 44-1601. We serve Belton, Bonner Springs, Bucyrus, Fairway, De Soto, Gardner, Grandview, Kansas City, Leawood, Lee's Summit, Lenexa, Merriam, Mission, Overland Park, Olathe, Prairie Village, Raymore, Raytown, Shawnee, Spring Hill, Stilwell and Westwood. 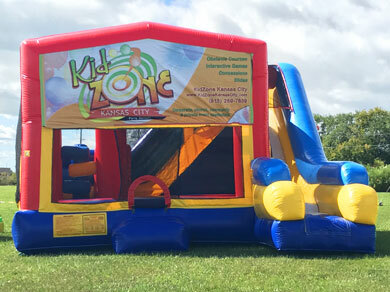 If you're planning a corporate event, church outreach effort, city event, backyard birthday party, school festival, a sports team party or any other event, KidZone Kansas City is ready to help you make your event a success. Get a FREE online quote or peruse our rental items by category below! 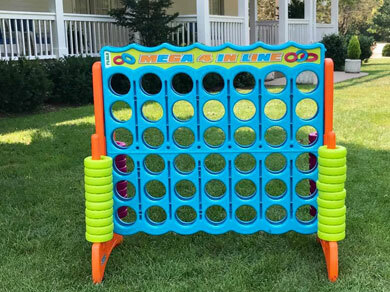 See What's New at KidZone KC! 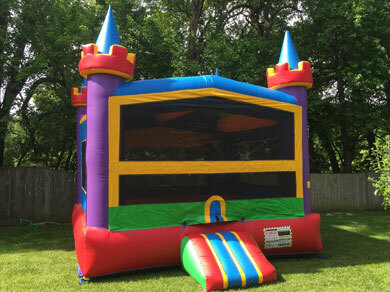 KidZone Kansas City Party Rentals offers medium and large bounce houses for any party in the Kansas City area. 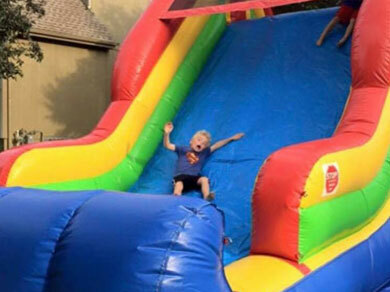 A bounce house will make your party exciting for kids of all ages adding something active for children to do. 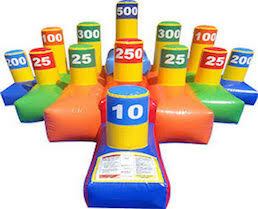 The ultimate in interactive inflatables - interactive inflatable games, including obstacle courses, are a great option for parties and events where you want a lot of fun, a little friendly competition. 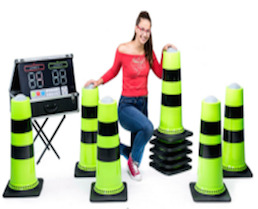 Test your skills and face off against an opponent. 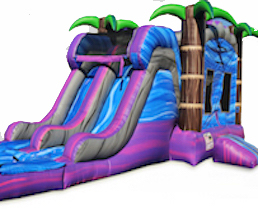 Our inflatable dry slide rentals are a great choice for locations where water use is not appropriate. 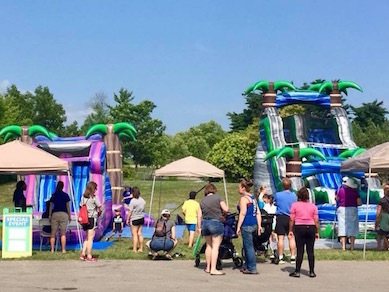 Every bit as exciting as their wet cousins, these giat slides are for indoor school carnivals, churches, and company picnics. 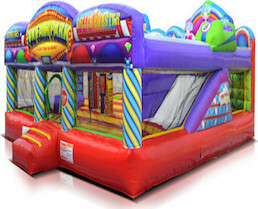 KidZone Kansas City is the premier inflatable movie screen rental company serving the Kansas City area. 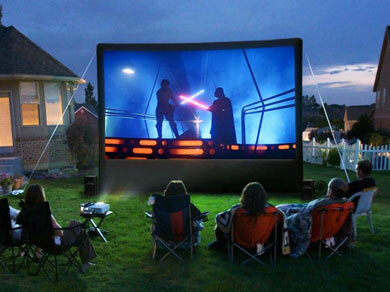 We provide everything you need to make your outdoor movie event a success. Let us take the hassle out of your next movie night. 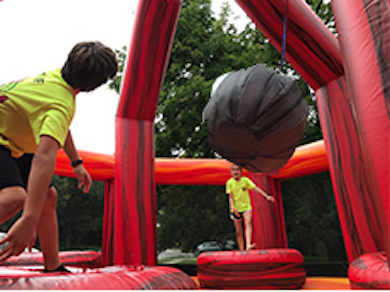 Games, prizes and giveaways are a great addition to inflatables for your school carnival, company picnic, birthday party, backyard bash or church event in the Kansas City area. 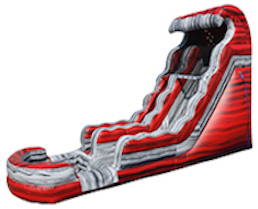 All of our games and prizes have free delivery with an inflatable rental. 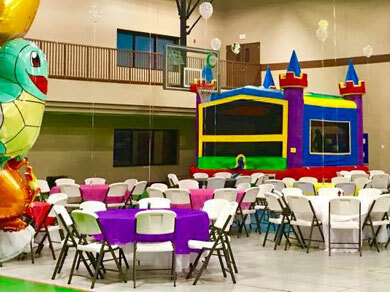 Our tents, tables and chairs may be used for weddings, birthday parties, company picnics, school carnivals, church events, and any other special event. Need power? No problem! 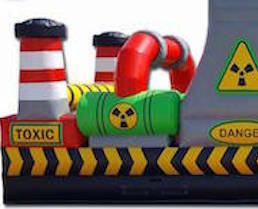 KidZone Kansas City has generators to meet your electical needs too! 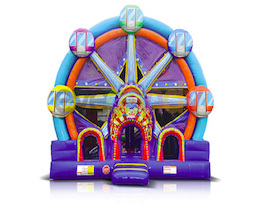 You'll be the Party Hero when you add our easy to use concession machines to your event. 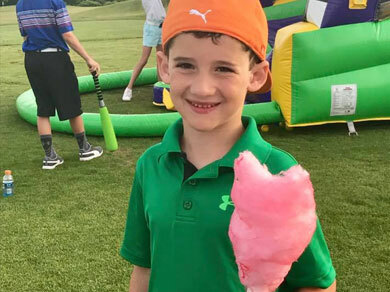 Choose from popcorn, cotton candy, or sno-cone machines and serve up time-honored treats. All machines cleaned and sanitized for your use. 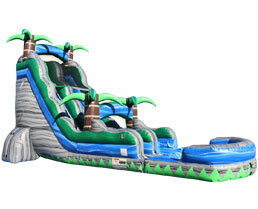 Add one to your event!